Learn with Spidey as your private tutor! Do you like: big adventures? Outsmarting villains? Being top of the class at school? Then you’ll love learning with the legendary webbed wonder. 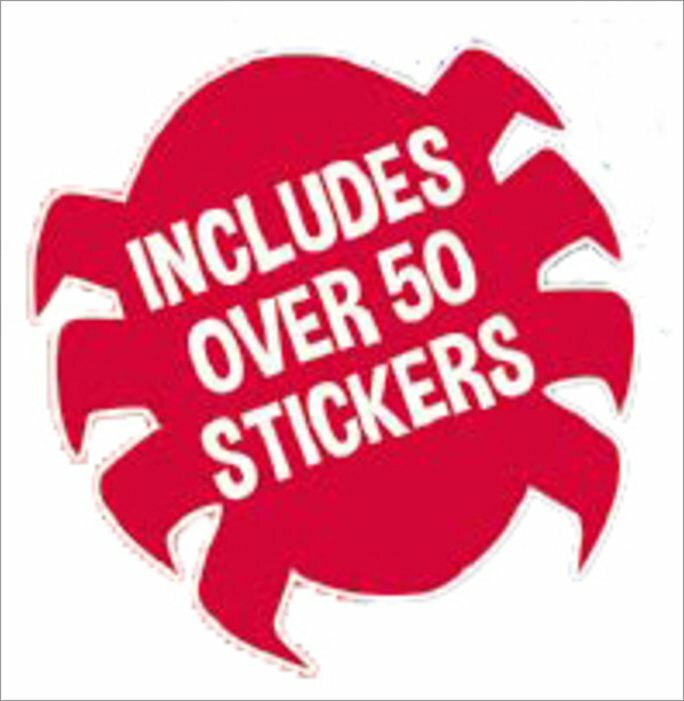 Spider-Man’s new learning workbooks are like your own special masterclass in being totally awesome! Stop bad guys. Protect the innocent. Keep the streets of the city safe. And get ahead in class at the same time! 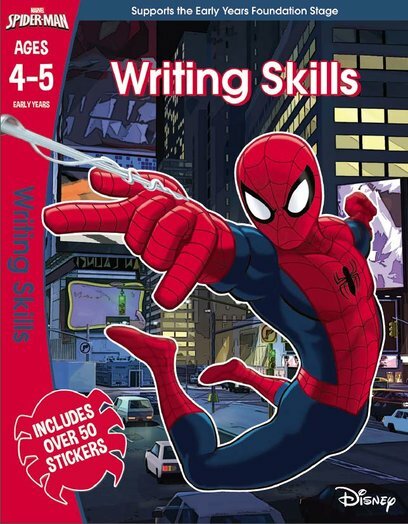 Let Spidey boost your superhero skills and your must-know skills for school. LEGO® DC Comics Super Heroes: Race Around the World! LEGO® DC Comics Super Heroes: Carnival Capers! LEGO® DC Comics Super Heroes: Friends and Foes!